Happy Wednesday! 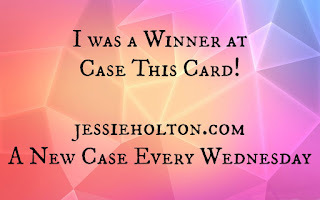 We have a new Winner & a beautiful new card to Case! Congratulations to Kirsten Aitchison, who entered the absolutely stunning card below. Everyone who entered last week will be receiving a card & a little gift in the mail from me - please get in touch so I can get your details. 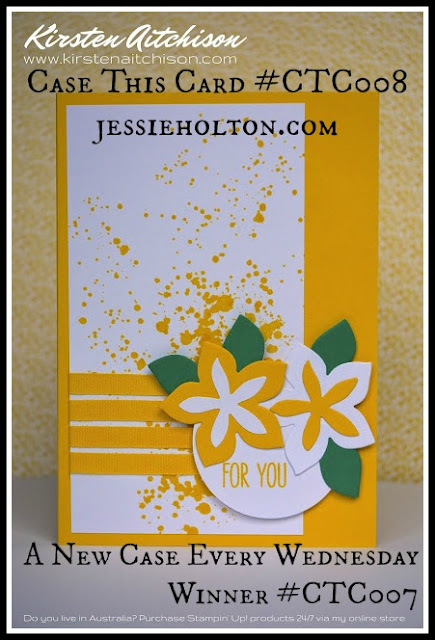 And Kirsten's card is what we'll all be casing this week! 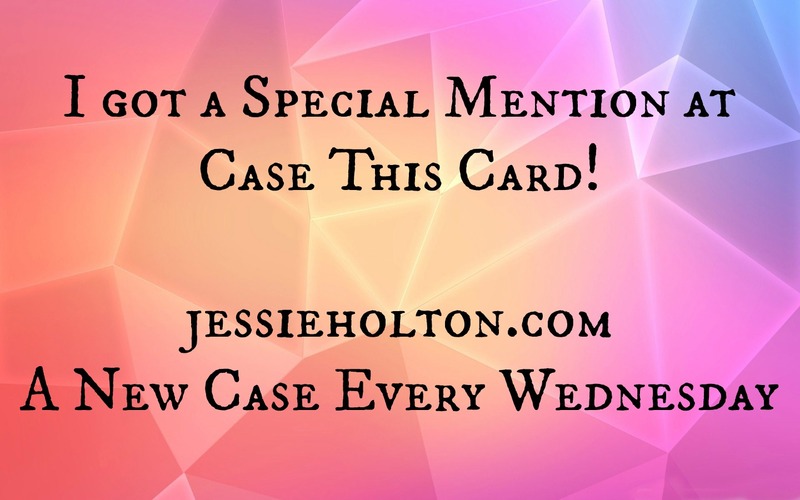 So go & have some fun casing this beautiful card! I can't wait to see what you all enter this week! 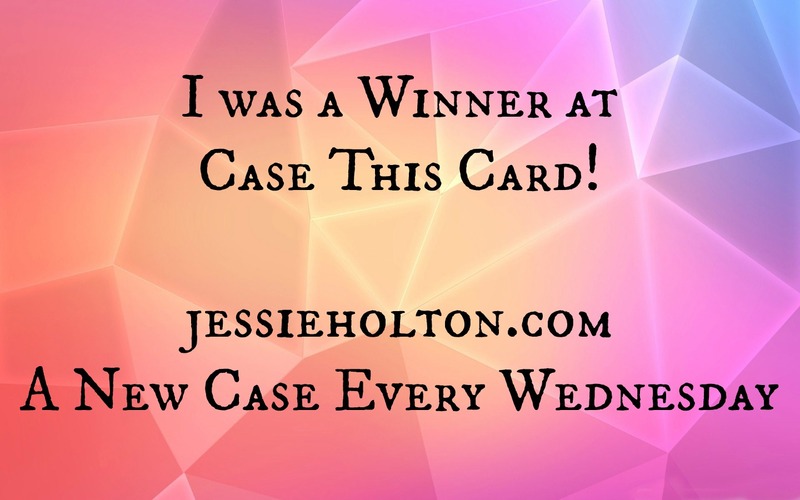 Kirsten, please feel free to copy & paste this Winner's badge to your blog to celebrate your win! And a Special Mention goes to Kaylene & Juana for their gorgeous entries! 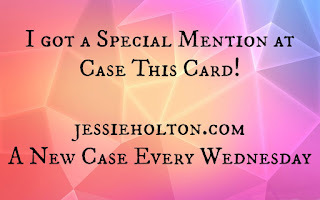 Please feel free to copy & paste this Special Mention badge to your blog to celebrate your beautiful cards! Deadline to add your entry is Tuesday 25 October 2016, 7pm AEDT.